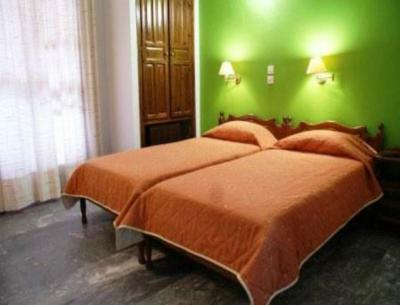 Lock in a great price for Pothos Hotel – rated 9.4 by recent guests! Perfect location very close to the sea, the hotel is cleaned every day, nice breakfast, friendly stuff. Η κυρία Μαρία είναι φανταστική οικοδέσποινα! Εξυπηρετική, πάντα με το χαμόγελο και κατατοπιστική σε λεπτομέρειες για να δεις την πραγματική Σκιάθο. Το προσωπικό πολύ φιλικό και το ξενοδοχείο πεντακάθαρο (πετσέτες καινούργιες κάθε ημέρα). Άριστη τοποθεσία, στο κέντρο της Σκιάθου αλλά σε ένα χώρο ιδιωτικό και δροσερό (ο κήπος με το γκαζόν και τους φοίνικες φοβερά). Συστήνεται ανεπιφύλακτα! Perfekt läge väldigt nära gamla hamnen och Papadiamantis. La struttura é in una posizione eccellente, centralissima. La pulizia é ottima e quotidiana. Lo staff soddisfa tutte le richieste degli ospiti (phon, seconde chiavi, nuovi asciugamani...). Pothos Hotel This rating is a reflection of how the property compares to the industry standard when it comes to price, facilities and services available. It's based on a self-evaluation by the property. Use this rating to help choose your stay! 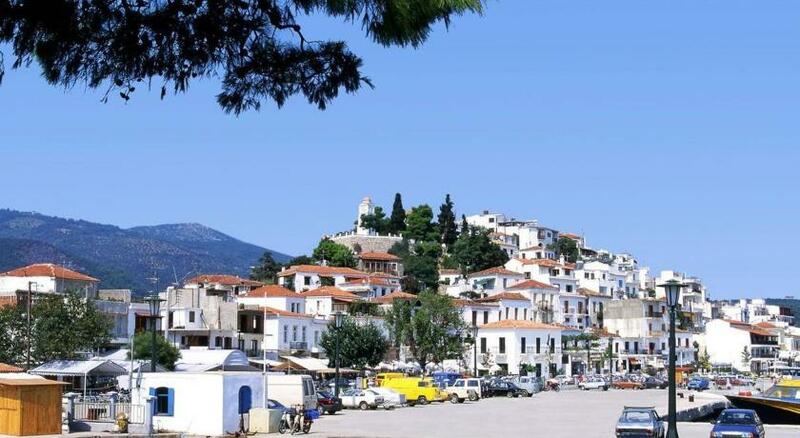 Easily accessible from the harbor and main pedestrian road, Pothos offers affordable accommodations right in the center of Skiathos. Pass peaceful days enjoying the relaxed and friendly atmosphere. The attentive staff is happy to arrange for rental car or make suggestions of what to see and do. Rooms are clean, air conditioned and simply furnished. 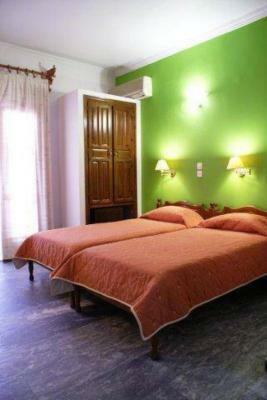 All rooms are equipped with a refrigerator, TV and feature marble floors and balconies that look out to the gardens. 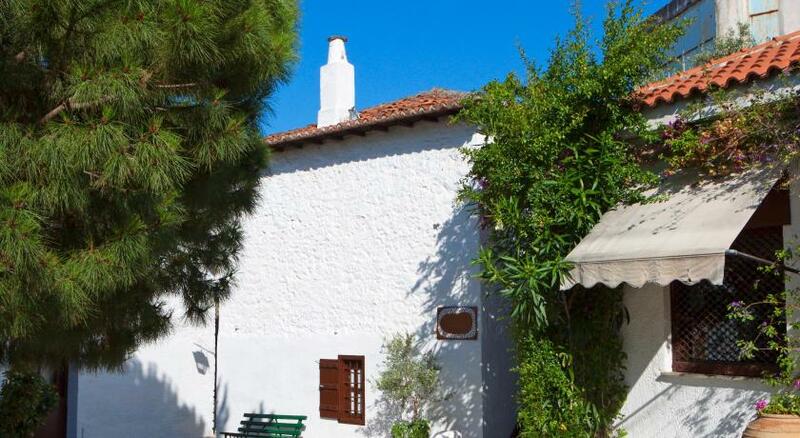 Pothos is ideally located for guests to reach the charming town of Skiathos. Shop for bargains, enjoy one of the many great restaurants and cafes or simply head to the beach. Alternatively, take one of the daily boat excursions departing from the old harbor to tour the islands of Alonissos and Skopelos. When would you like to stay at Pothos Hotel? House Rules Pothos Hotel takes special requests – add in the next step! Pothos Hotel accepts these cards and reserves the right to temporarily hold an amount prior to arrival.